He's the author of three amazing books. Quite honestly, I would recommend them all. The first book The Upside of Fear, a little more depth of his story. The Power of Consistency is the second book, and his new book is Consistency Selling. His is really an incredible story you don't want to miss this! 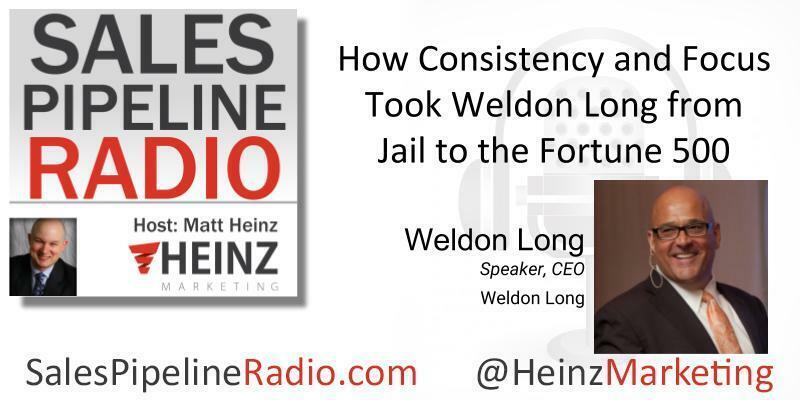 If you'd like to check out some of the videos Weldon mentions, text 'videos' to 96000 or go to WeldonLong.com and learn more.